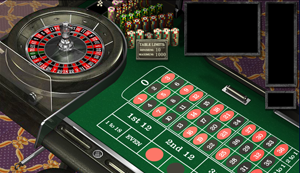 Putting money on the line in casino games is definitely a thrilling experience. 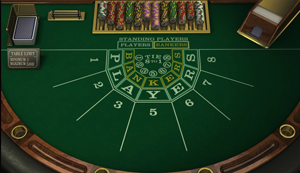 After all, you could win lots of cash through a single spin or hand! 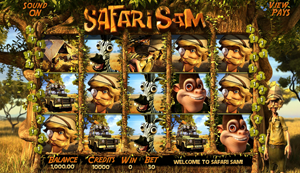 But simply betting money isn't always enough to keep things exciting, which is why you'll also want to choose a casino that offers plenty of games. 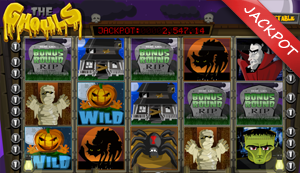 Drake Flash Online Casino certainly meets this qualification since they offer over 160 games total and here's a closer look at their selection. 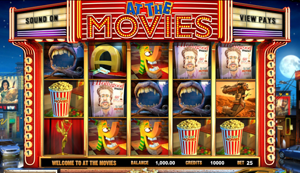 If you enjoy slots games, you'll definitely love what Drake has to offer. 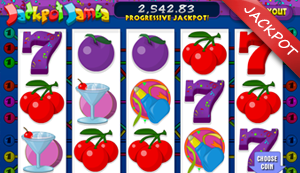 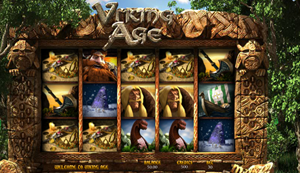 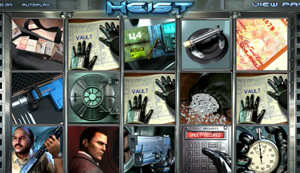 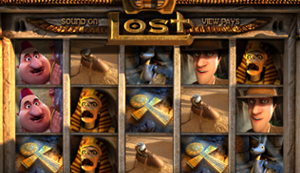 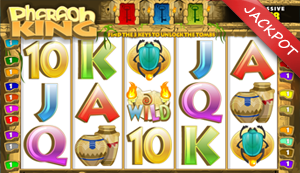 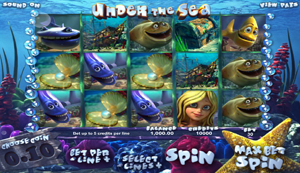 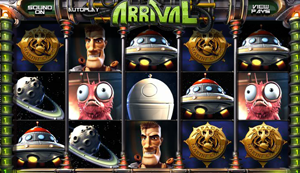 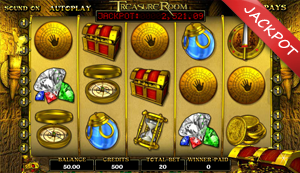 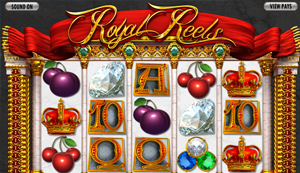 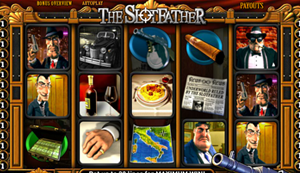 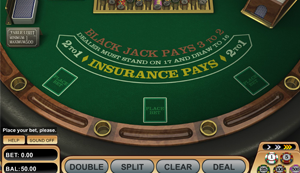 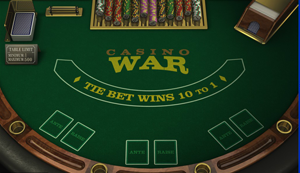 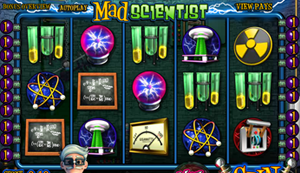 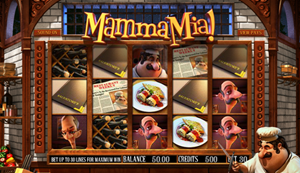 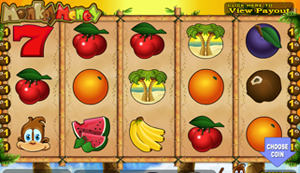 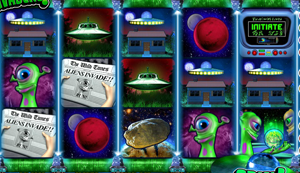 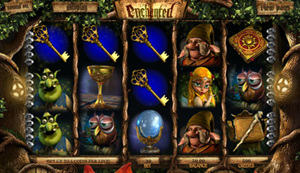 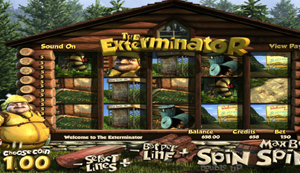 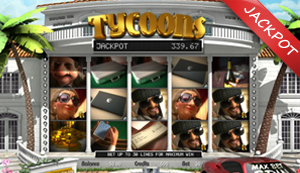 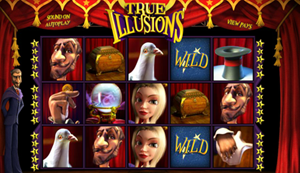 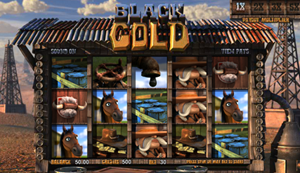 They feature dozens of games across several categories including 3D Slots, 5 Reel Slots, 3 Reel Slots and Progressive Slots. 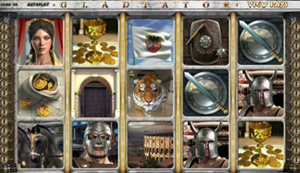 The 3D section is especially popular because the graphics and animations on these games are stellar! 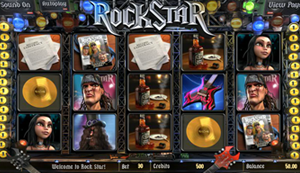 Some 3D games you might want to check out include A Night in Paris Slots, Enchanted Slots, Gold Diggers Slots and RockStar Slots. 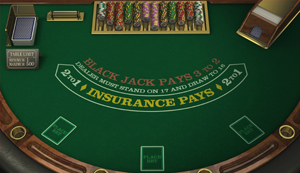 Unlock your inner James Bond and step onto the Drake Casino tables. 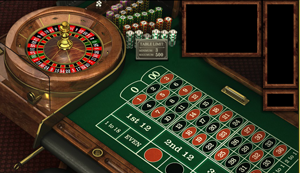 There is certainly no shortage of options here because multiple variations of blackjack, poker and roulette are available. 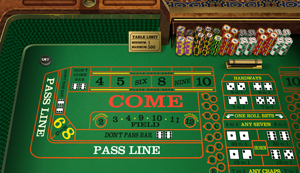 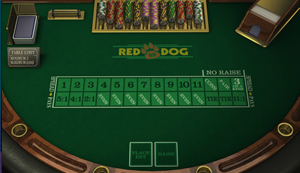 Plus you can enjoy a number of other games such as baccarat, Caribbean poker, Casino War, craps, Draw Hi-Low, Pai Gow poker, Red Dog and Three Card Rummy. 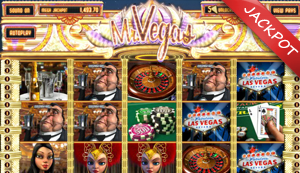 Lots of people love video poker because it gives them an excellent opportunity to earn some profits. 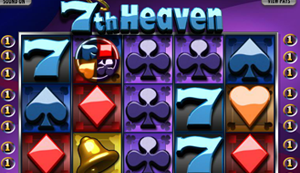 And if you're really lucky, you could win a huge jackpot! 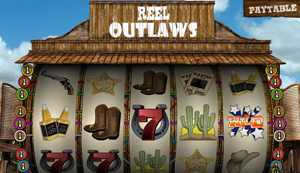 Some of the different video poker selections that you'll find at Drake include All American, Bonus Deuces, Bonus Poker, Deuces Wild, Double Bonus Poker, Deuces and Jokers, Double Joker, Jacks or Better, Joker Poker and more. 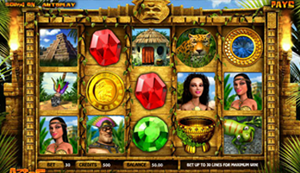 Those who are looking to bet big money can definitely do so at Drake Casino. 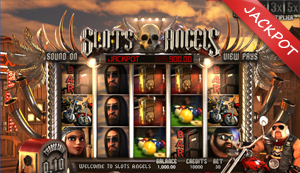 That's because there's a special section for high rollers where players can wager up to $500 in some games. 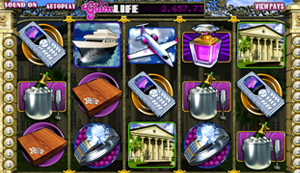 And when you're betting this much, you can definitely rack up some nice VIP rewards! 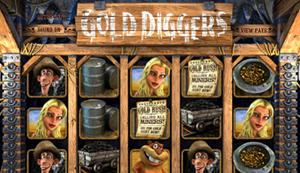 Keep in mind that we've only covered a small amount of the games you can find at Drake Casino. 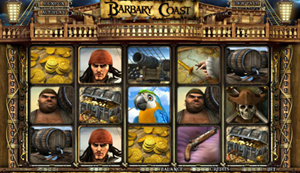 So make sure to check this site out and try the many games.